Ryan in Flaunt Magazine. 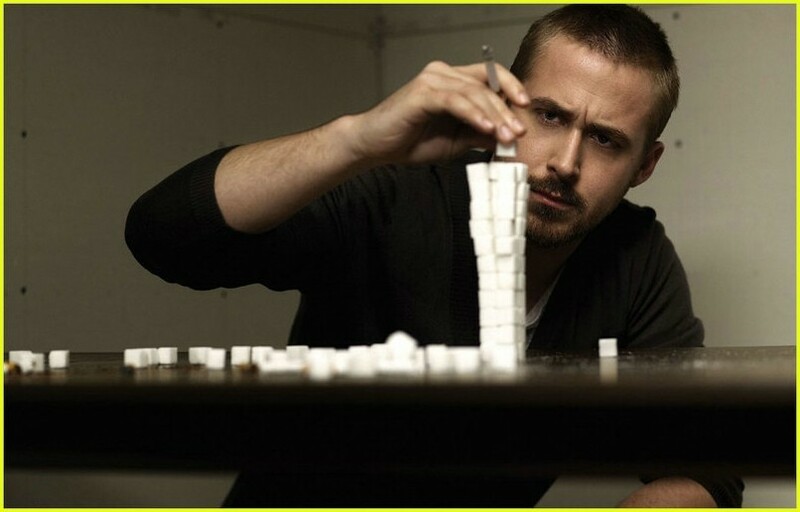 Ryan 小鹅, gosling, 高斯林 photoshoot. HD Wallpaper and background images in the Ryan 小鹅, gosling, 高斯林 club tagged: ryan gosling photo photoshoot flaunt magazine.